In only two months from now, New Caledonia will face an independence referendum. This will bring to an end the Matignon and Noumea Accords, which delivered 30 years of peace after a bloody civil war. France is overseeing preparations. Australia’s position continues to be simple support for the full implementation of the 1998 Noumea Accord, including a genuine referendum process. The Accord planned a scheduled handover and sharing of some responsibilities by France, and economic re-balancing between the mainly European and mainly Kanak areas. It stipulates that the final vote would decide three things: New Caledonia’s future international status; whether France retains responsibility for defence, foreign affairs, currency, law and order, and justice; and citizenship, or employment/voting rights, for longstanding residents. Last month, CarriageWorks in Sydney presented the premiere of new work by resident company Marrugeku, with an inter-cultural and trans-indigenous production, featuring Australian and New Caledonia dancers of First Nations, immigrant and settler descent. Presented as New Caledonia moves towards the referendum on independence from France, Le Dernier Appel (The Last Cry) asks questions of cultural, political and personal decolonisation in both Australia and New Caledonia. Lowy Institute researcher Alexandre Dayant interviewed Emmanuel Tjibaou, the Director of the Tjibaou Cultural Centre (which co-commissioned Le Dernier Appel). 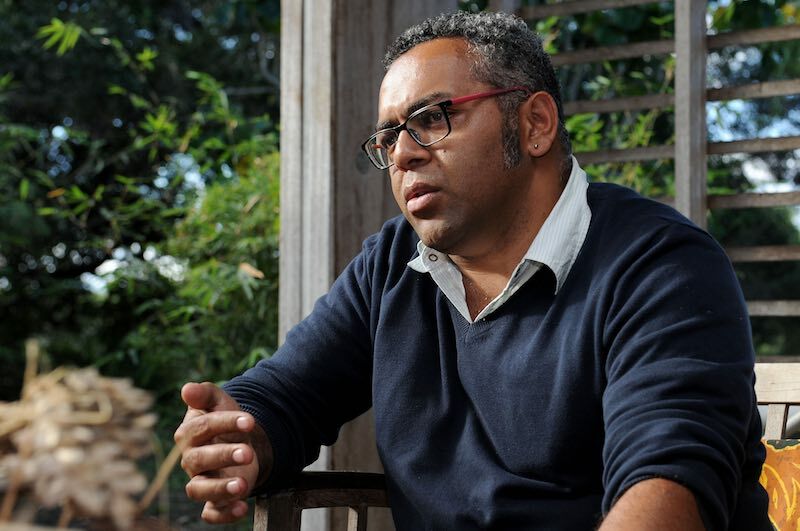 Tjibaou has been involved in the development of Le Dernier Appel with Marrugeku (Australia’s leading indigenous intercultural dance theatre company), from a Kanak perspective. Emmanuel Tjibaou is the son of the assassinated Kanak independence leader Jean Marie Tjibaou who signed the accord for the peace treaty with France and the conditions of the referendum which takes place this November. He spoke on Kanak culture in contemporary era, as well as the plethora of social challenges that still await regardless of the outcome of the referendum. Why did Japan and South Korea not join the expulsion of Russian diplomats after the Skripal attack? A costly gloss of glitz and glamour for Jakarta’s sports diplomacy cannot disguise some ugly challenges Indonesia faces.